Specializing in Wordpress customization, we will work closely with you to achieve the responsive, mobile-friendly design you desire! We can work around your existing logo or color scheme, and work with you to create a look that is uniquely yours! Update your web site’s content using only your browser or mobile device. We work with Wordpress, Concrete5, PowerCMS, as well as a custom-built CMS solution. We will help you create the best eCommerce solution to get your presence to your clients, whether they're on a computer, tablet or mobile device. We work with a number of eCommerce solutions and payment gateways. 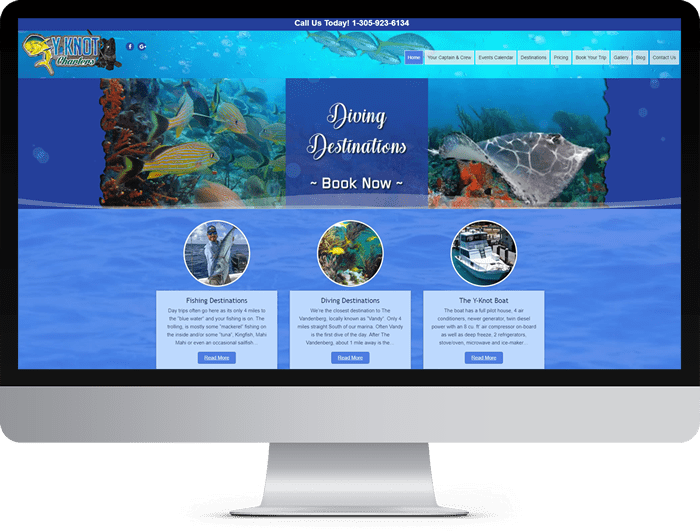 A full service front end custom design and back end Wordpress development company. WebSailer serves the Minneapolis / St. Paul metro area. 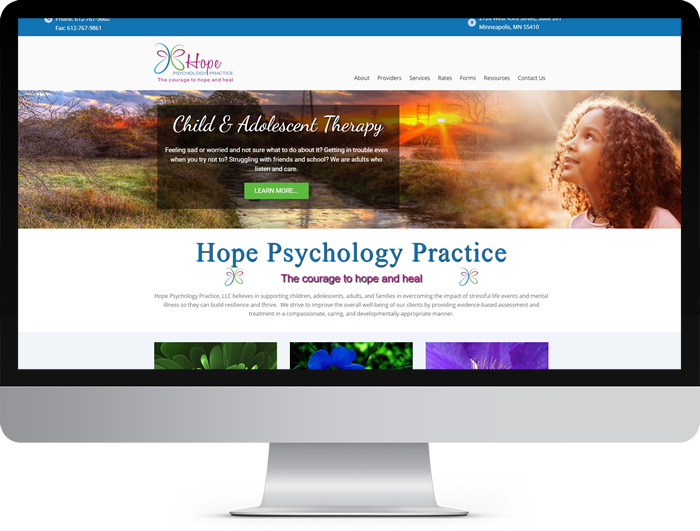 We offer results-driven, client-focused Wordpress website solutions for all types of small to medium-sized businesses, Non-Profits, organizations, and individuals. WebSailer is listed in the Minnesota Historical Society’s Presentation Specialists Directory.